Celestron Monoculars are designed for hunters, boaters, sports, nature viewing, hiking and general use. 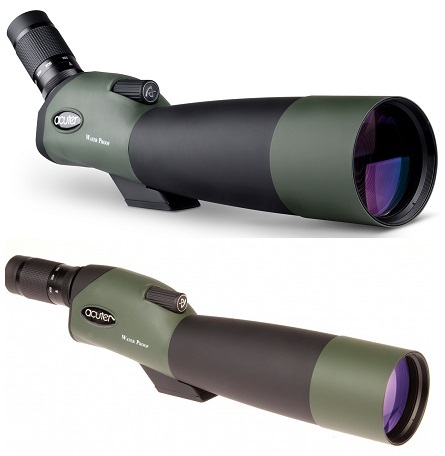 Monocular offers professional features including a high-grade BaK-4 prism and fully multi-coated optics for superb light transmission. Celestron monoculars has objective lens that give you the brighter and sharper view by gathering large amount of light. Monoculars has a nitrogen-filled housing that is built to withstand heavy rain and deliver fog proof performance, making Monocular ready for a wide range of outdoor glassing activities. The housing is protected by durable rubber armor, making the monocular easy to grip while protecting it from hard use. All of above Celestron Monoculars are available at Microglobe online store easily at great discounted price.